There are 5 responses to “Cute little transformer girl”. 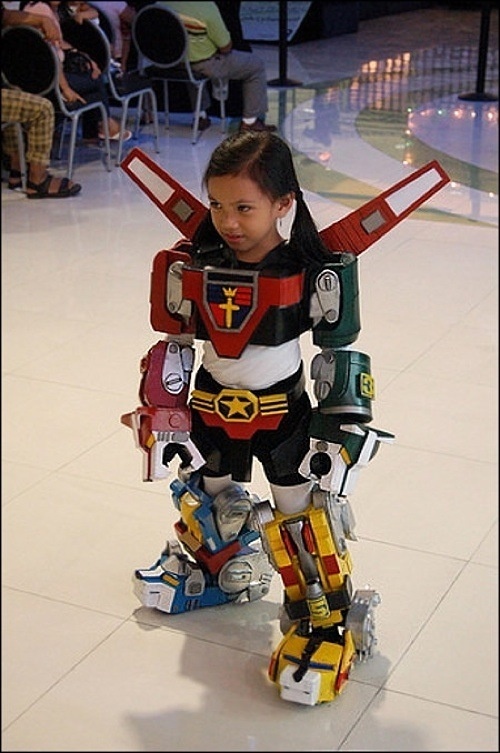 The little girl is actually a power ranger, not a transformer. @Taylor Oh…Yep, u r right..
it is neither power ranger or transformer. it’s voltron, http://en.wikipedia.org/wiki/Voltron. it is neither power ranger nor transformer. it’s voltron, http://en.wikipedia.org/wiki/Voltron. @nugg Oh my… hahaha, thank u so much! I did not dig deep enough, my fault..